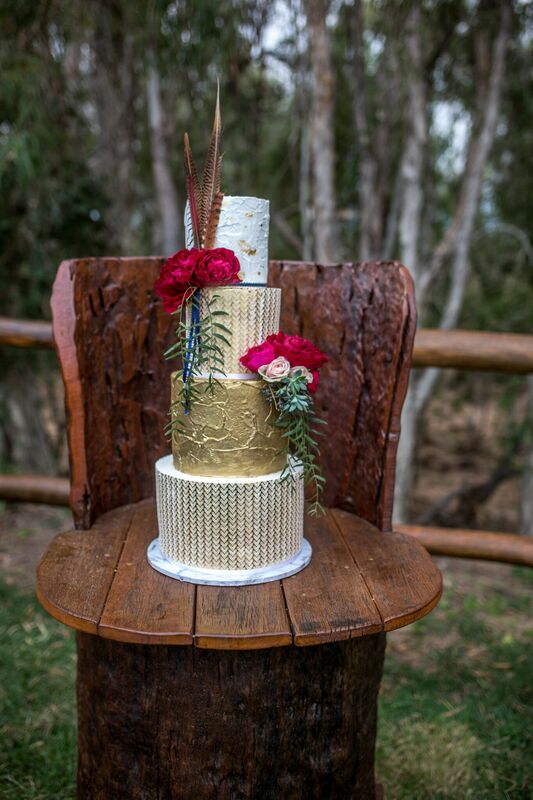 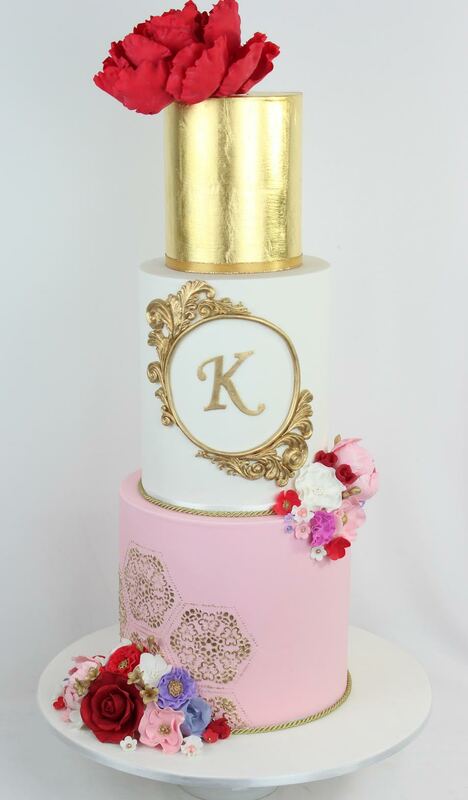 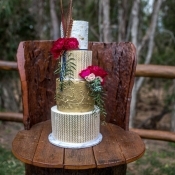 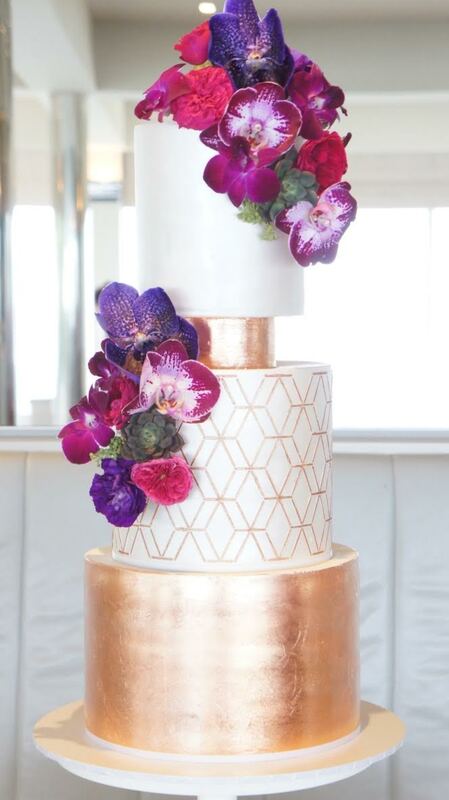 We love what Kim and Johanna from JK Cake Designs have done with our Emerald Stencil and Marrakech Stencil. 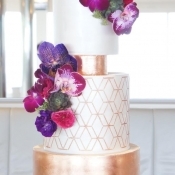 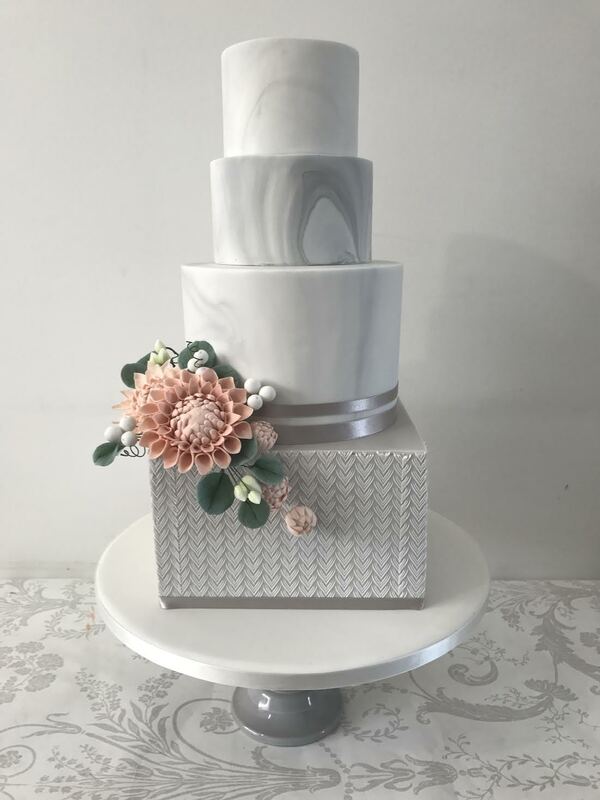 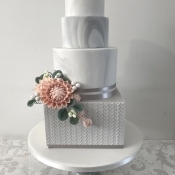 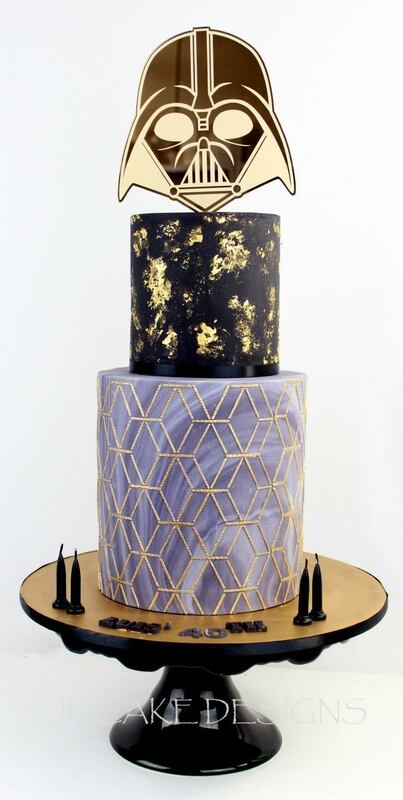 Not only can the whole pattern be applied to a cake, but masking off parts of the design can create an alternative way to include stencilled elements in your cake design. 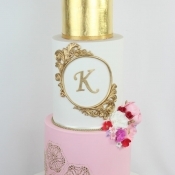 Check our Kim and Johannas Facebook and Instagram pages.